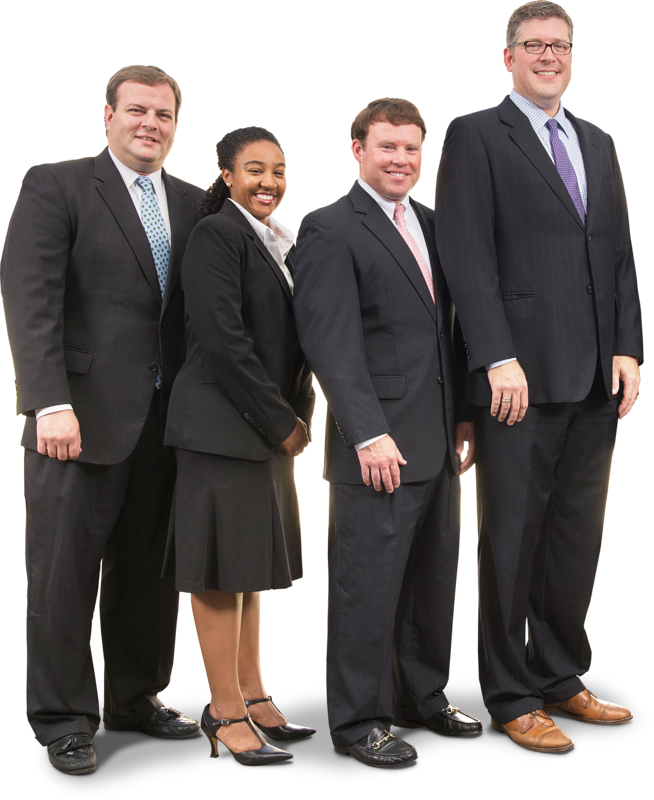 The law offices of Oliver & Cheek are well versed in the ins and outs of business law, and are here to help your large or small business through any situations. Bankruptcy is never the first choice when a business notices they are struggling. However there are also many ways to benefit from filing for bankruptcy. Below we have listed the different chapters of bankruptcy to help your decide which may be best for your business. Ch 7 is a common form of bankruptcy and is available to those who cannot make regular, monthly payments toward their debts. Businesses choosing to terminate their enterprises may also file Chapter 7. The principle advantage is that the debtor comes out without any future obligations on his discharged debts. However, this type of bankruptcy does not wipe out most mortgages or liens. If a debtor wants to keep an item—perhaps a house or car, which is security for a loan—he must continue these payments. If the debtor wants to discharge that car loan, then he must surrender the car to the creditor holding the lien. Ch 11 is used by large businesses to reorganize debts and continue operations. Corporations, partnerships, and LLCs are not allowed to file for relief under Chapter 13, thus Chapter 11 would be the only option for these entities if reorganization is needed. If a company files for relief under Chapter 7 it must end operations upon the filing of the case. In North Carolina the bankruptcy administrator supervises the case. A Chapter 11 plan is submitted to the court detailing the proposed treatment of secured and unsecured claims and a judge then approves or confirms the plan. The plan—which details creditors to be paid, how much they are paid, and how long the plan lasts—is then implemented. Usually plans for small businesses last three to five years.